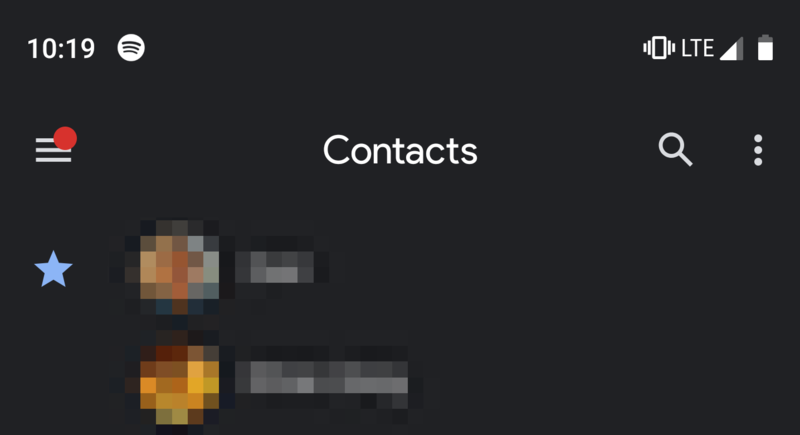 It's been a few months since Google Contacts added a dark mode, saving poor eyes and OLED panels in one fell swoop from the evils of an all-white interface. With the latest version of Contacts, the dark mode settings have been changed a little, introducing a forced light and dark mode, as well as one that follows the system default. Google in 2017-2018: "Whiten all the things!" 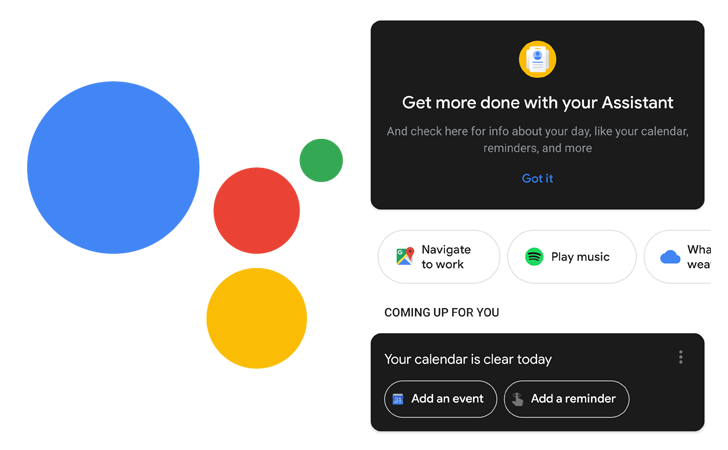 Google in late 2018-2019: "Darken all the things!" Things have evolved from the eye-searing white and every few days, we see a new app embrace its darker side and offer a black or dark grey mode for sensitive eyeballs and AMOLED displays. 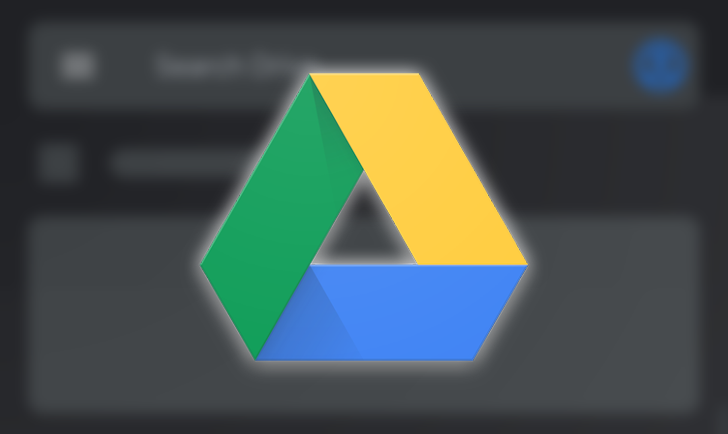 The latest to test the waters of a dark mode is Google Drive. 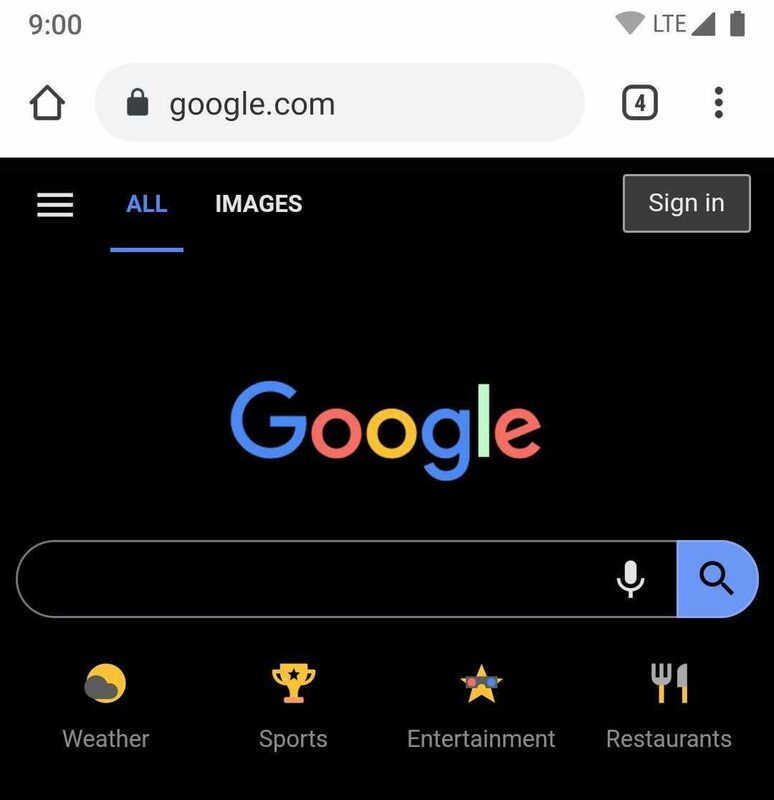 Dark mode is all the rage on Android right now, with many of even Google's own apps either having or being in the process of adding support for shadier themes (and it's not just Google apps). Soon, Android itself will support a darker palette at the OS level - something many in the community feel is years overdue. Now, it seems the Assistant UI is getting in on the action, and the team's first stab has, to put it plainly, not gone well. Just look at these screenshots. Thanks to Google's own leaks, we know that a system-wide dark mode is (finally) coming to Android via the Q release, but until all the apps we use have corresponding dark themes, it won't really matter. 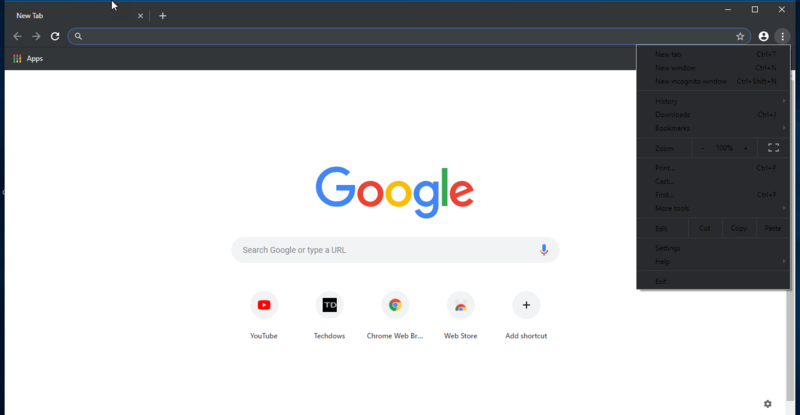 That's why we're excited to hear that Chrome for Android is planning a "dark mode experiment," likely similar to the dark theme available on Chrome for Windows. 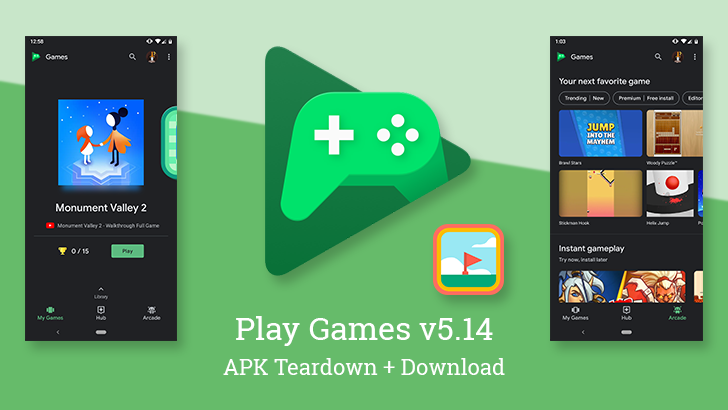 Google Play Games is officially going dark. Well, the latest update is making its dark theme accessible to everyone. But that's not the only thing this update brings, there are now app shortcuts and a new sorting feature for achievements coming soon. A teardown also shows the team is preparing to add Minesweeper to the built-in games repertoire. Oh, and we're heard from the dev team, and we've got a hunch they're having a good time. It seems like apps are only gaining white space lately, but at least one of the world's most popular note taking apps is joining the dark side. 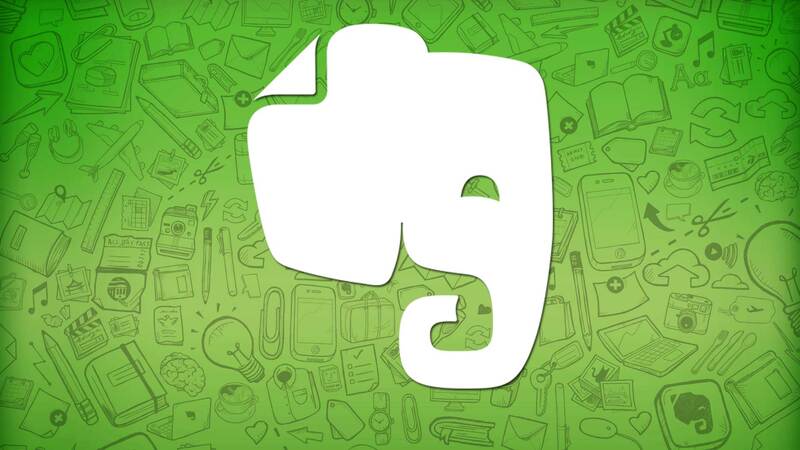 With version 8.6 of Evernote, the app has introduced a dark mode. With any luck, other major note and to-do apps, like Google Keep and Microsoft OneNote, will follow soon. 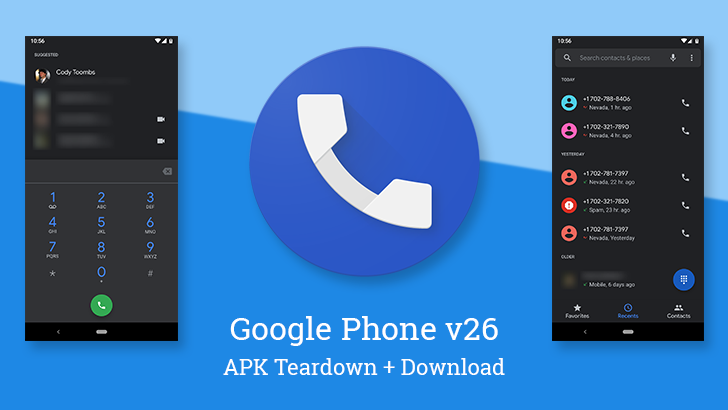 A ton of Google apps have gotten reskinned with the company's updated Material look, and Contacts was among the first to receive the redesign. Given the apps' very generous use of the color white, many have been begging for a dark theme. 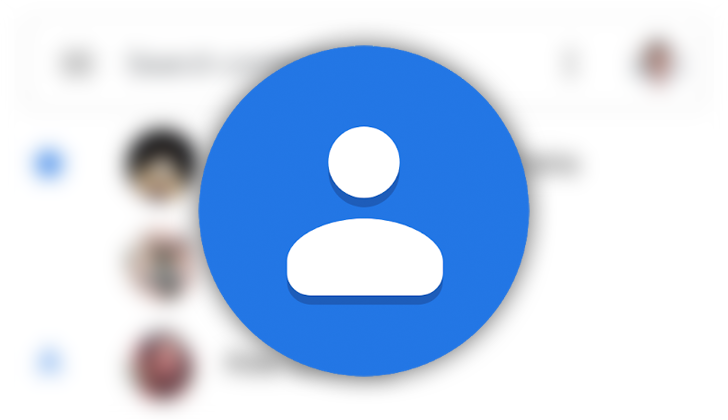 Android Messages (or, rather, simply 'Messages' now) and Google News have already gotten dark modes, and Contacts is the latest Google app to be updated with one.